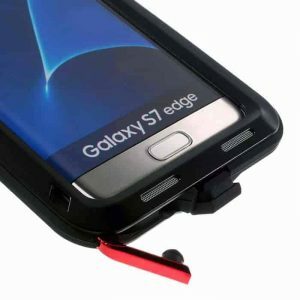 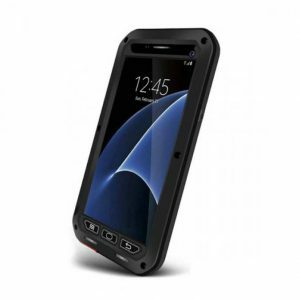 If your life requires ultimate protection above all else Lunatik Taktik Extreme Case for Samsung Galaxy is the solution. 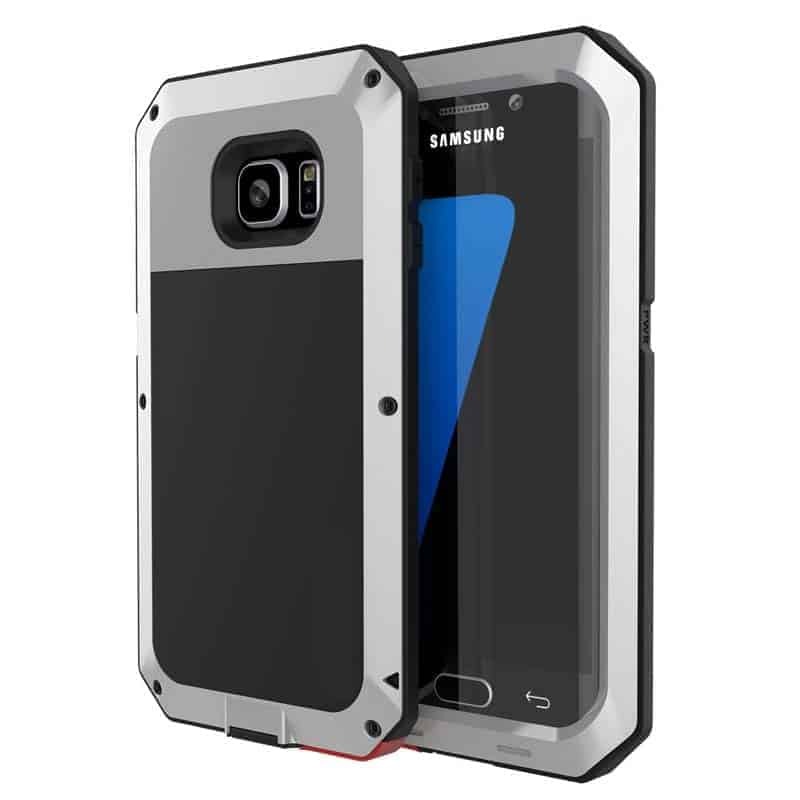 The upgraded rear bezel to be fully compatible with the new camera and flash. 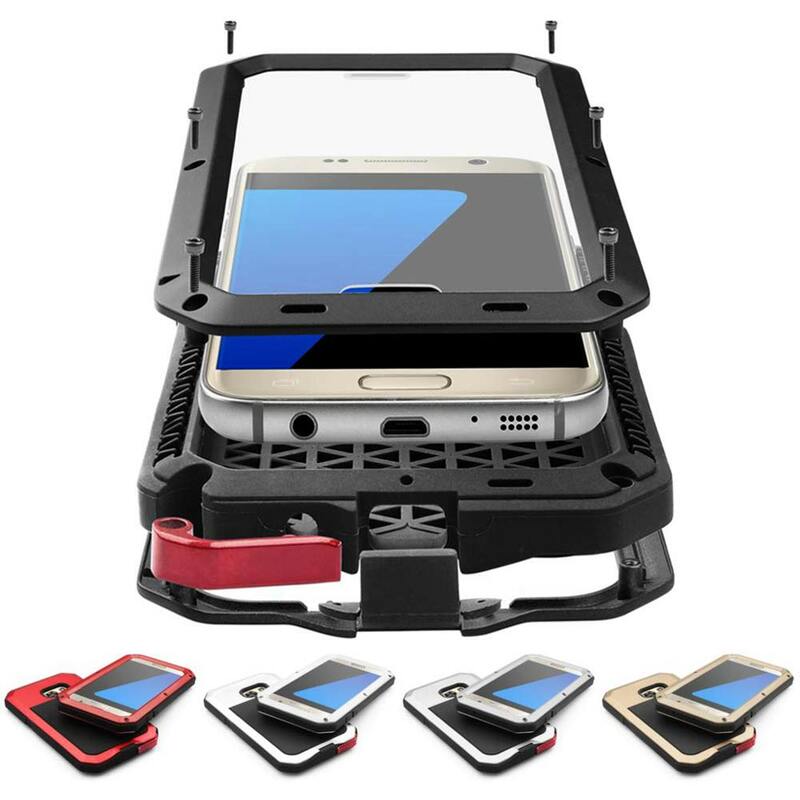 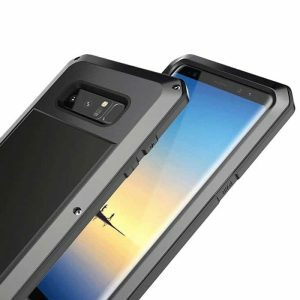 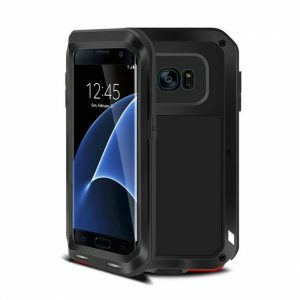 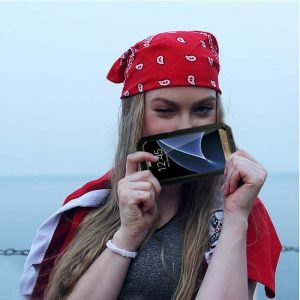 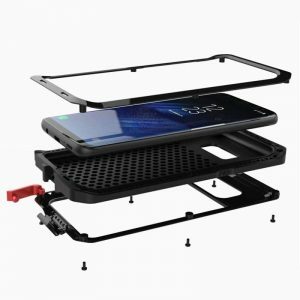 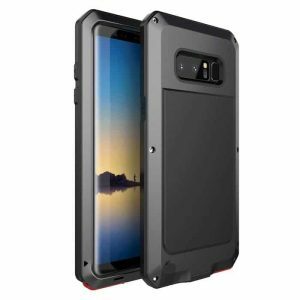 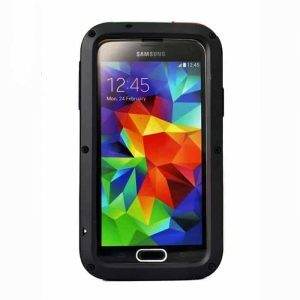 As always, the Lunatik Taktik Extreme Case for Samsung Galaxy delivers refined and ultra-rugged protection from impact, drops and screen damage as well as water and dust ingression. 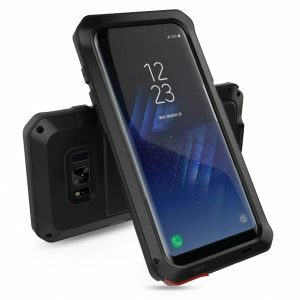 Featuring an industry-first Gorilla® Glass lens (not present on edge models), Lunatik Taktik Extreme Case for Samsung Galaxy provides screen protection that doesn’t compromise on touch screen responsiveness. Made from superlite Grade-A aircraft aluminum alloy, its exceptionally powerful & lightweight.